It leans towards the citric end of this region’s taste profiles: a silky-smooth body and bright acidity reminiscent of Granny Smith apples. Fresh roasted full-bodied Moja Espresso Imara coffee blended with creamy steamed milk and vanilla syrup – always classic! we have a daily selection of freshly baked treats. we use only locally roasted coffee beans from the North Shore’s Moja Coffee. we have a variety of breakfast and lunch options, made fresh daily. we offer free wifi and have many electrical outlets to power up all your devices. 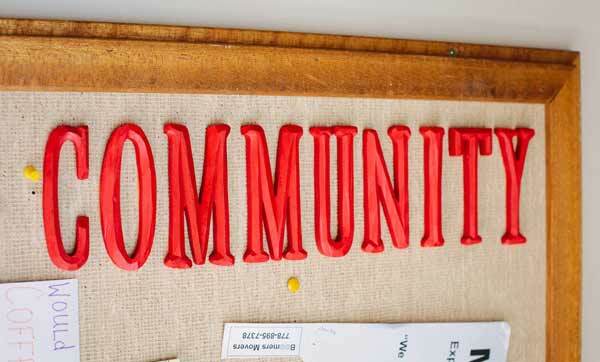 we have a casual, laid back environment that’s great for work, studying, or just hangin’ out. 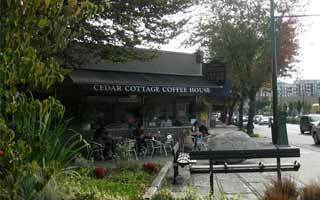 we have a bright corner location with an outdoor seating area. we have friendly staff who aim to please. we have convenient parking in the rear. we sell a variety of freshly roasted Moja Coffee beans by the pound. our room is available for private functions. Call us today to book your next private meeting or event. Our room is available to book after 7:00 pm. 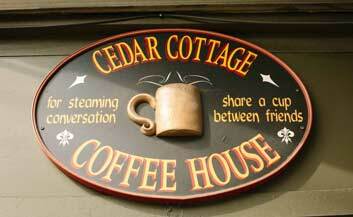 Call Cedar Cottage Coffee House for more details.